The moment an improvement in market fundamentals was noticed, investors and specialist funds came on board to acquire the sick projects and nurse them back into health by taking on the construction, either on their own or with the original developer involved. 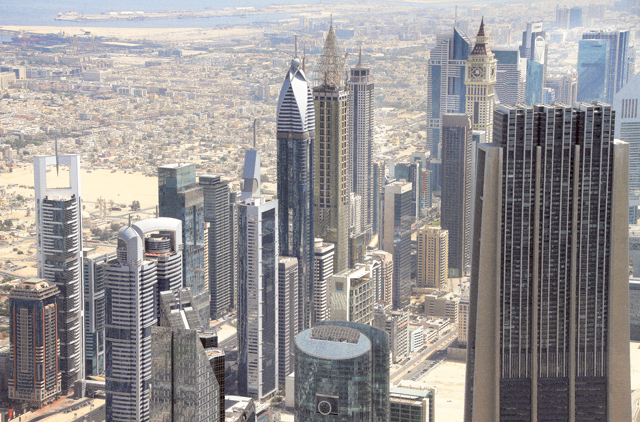 Dubai Land Department, which was overseeing the revival process, had, of late, been fast-tracking the transfer to the new set of investors as soon as they were able to show serious of intent. According to market sources, more than 50 per cent of the 100-odd affected projects have already gone through the transition. But the pace of revival has come with unforeseen consequences for those investors who are trying to get in now. “The revival had been easier for the smaller and medium sized projects as the amounts needed were moderate,” said Sameer Lakhani, managing director at Global Capital Partners, an investment firm. “Perversely, the revival in asset values has made the process of revving some of the larger projects — especially in Dubailand — more difficult as the expectations of the various (original) stakeholders have also risen in consonance with the revival of the market. Market feedback suggests that negotiations are on for some of the larger stalled projects. Finding common ground between stakeholder expectations and what the new investors are willing to pay towards that will be key in deciding a successful outcome to the negotiations. Only then can a firm proposal be put up with the Dubai Land Department. This could be the cue for more complex financial restructuring to be effected. “Given the complexity of some of the legal issues involved, along with the current lull in real estate prices, the process of revival will represent a prime opportunity for real estate funds,” said a market source. According to Lakhani, “We anticipate initiatives to be announced in consonance with government sponsored banks to pick up these larger projects. In turn they may later be offloaded to smaller investors via the DIFX.